According to the latest data from British Car Auctions, the average value of used cars that went under the hammer in 2012, rose by 4.7 per cent compared with 2011. 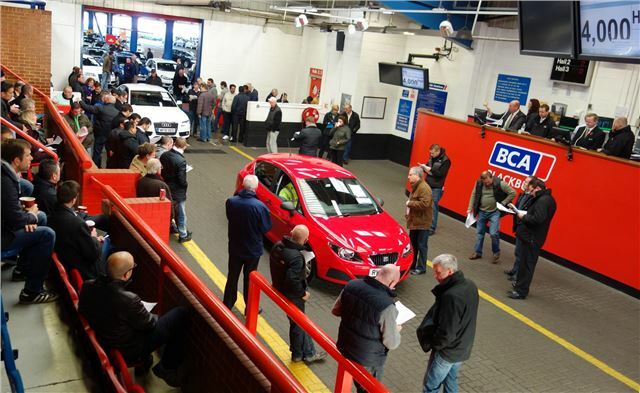 BCA's latest annual report on the state of the used car market, based on the prices achieved at its auction have produced some interesting headline figures. It shows that the average value of a used car in 2012 was £6199 - the highest annual figure on record - compared with £5199 the previous year. But just as interestingly, it also shows that buyers are paying more for older cars, with more miles on, clearly proving that used car supply is drying up, as less cars find their way into the system. The report also shows that the increase in values accelerated in the latter half of the year, with the average value of a used car at BCA during the last six months of 2012 was £6415. Fleet & Lease car values in the second half of 2012 rose by 12.3% year-on-year, while dealer part-exchange car values rose by 12.6% over the same period.